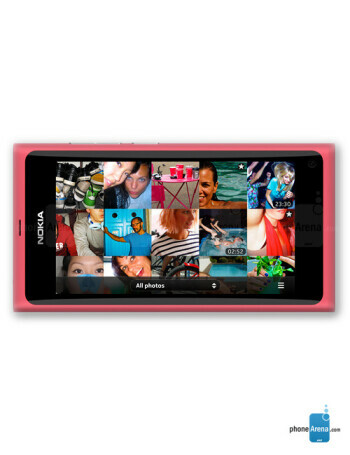 The Nokia N9 is Nokia's first phone with MeeGo. It features a curved 3.9-inch AMOLED display with Gorilla Glass. 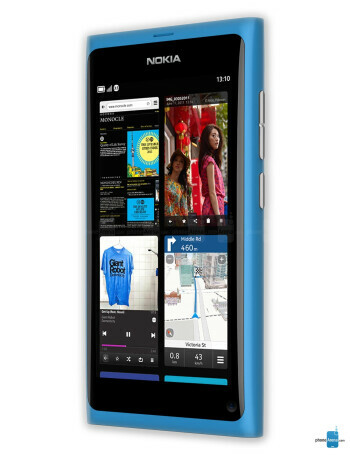 The N9 is unique as it doesn't have any buttons on the front, so all navigation is handled with virtual buttons and gestures in MeeGo. Under the hood, a 1GHz TI OMAP3630 CPU matched with PowerVRSGX530 GPU and 1GB of RAM, powers the platform. On the back, there is an 8-megapixel Carl Zeiss wide-angly auto-focus camera capable of capturing 720p videos. 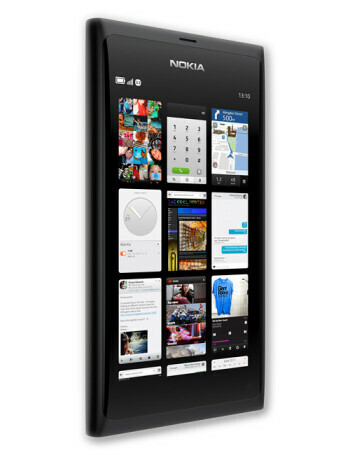 The phone ships with Nokia Maps supporting online navigation and features NFC, Dolby Headphone and Dolby Digital Plus. The N9 will be sold in 16GB and 64GB varieties. 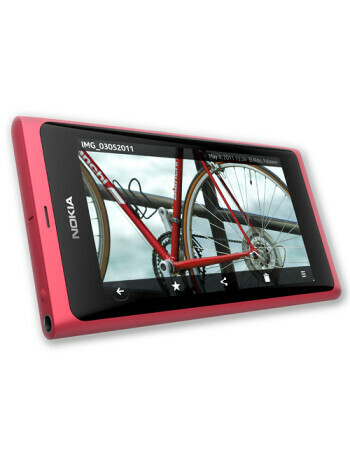 Nokia N9 to get MeeGo PR1.3 update by June?